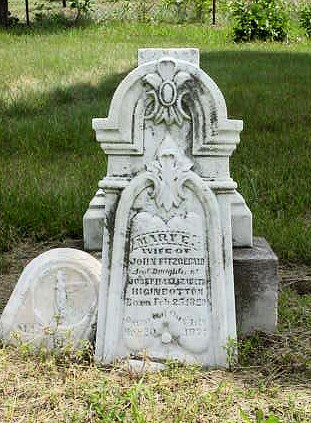 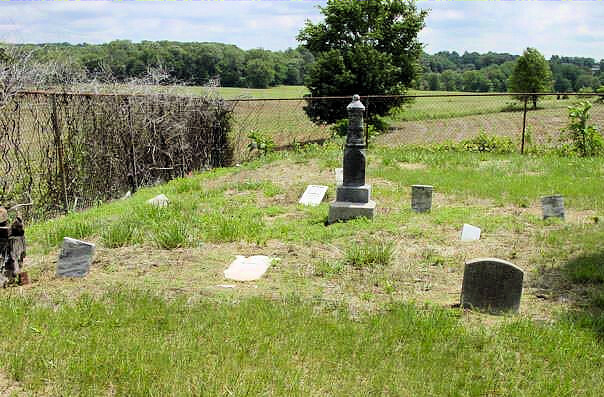 If you have further information on the "occupants" of this cemetery, please send it in. 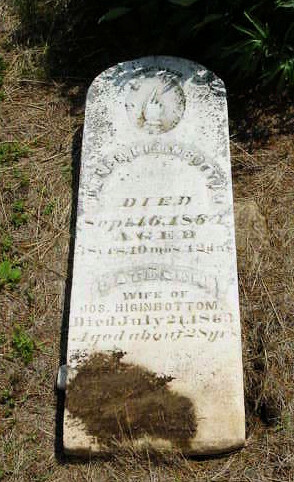 Higginbottom, Wm. 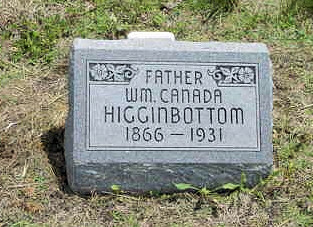 Canada 1866-1931 "Father"